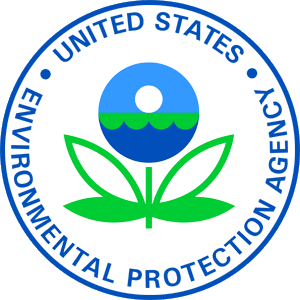 (Lenexa, Kan., April 5, 2019) – Today, the U.S. Environmental Protection Agency (EPA) Region 7 announced that it has completed the Remedial Action phase at the Cleburn Street Well Superfund Site in Grand Island, Nebraska. The Eddy Street underpass will close for two weeks from April 8 through April 22 to allow for the removal of the thermal treatment system and restoration of the pavement. Thermal treatment of the contamination at the site allowed EPA to address the source area of contamination without the need for extensive excavation that would result in long-term disruption of traffic on a popular road at the site. Additional benefits of thermal treatment included greater energy efficiency, less long-term cost, and the ability to address non-aqueous phase liquid (NAPL) at the site, such as TCE, which other technologies are unable to effectively treat. EPA coordinated the closure of the Eddy Street underpass with the City of Grand Island. All four lanes of the Eddy Street underpass will be open after April 22.